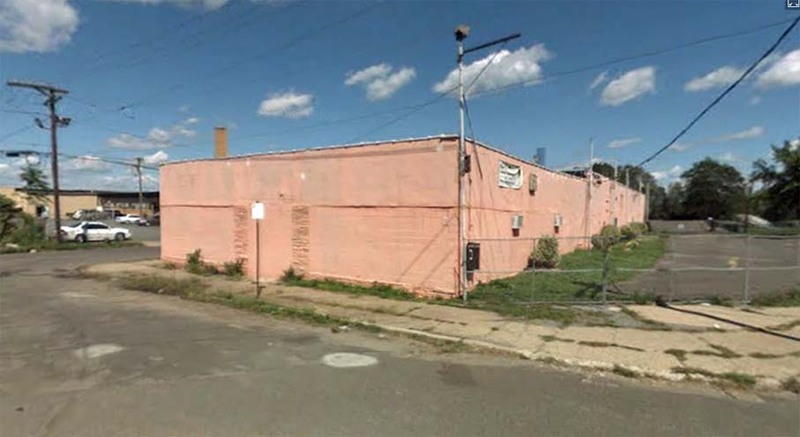 The old City Gardens building is still standing at 1701 Calhoun St in Trenton. 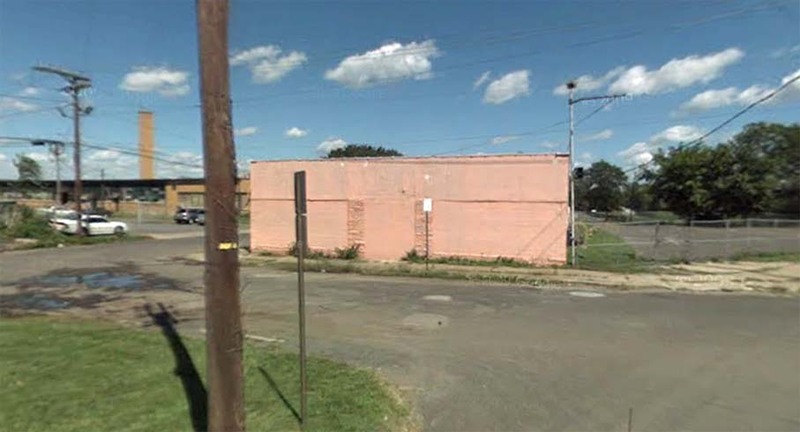 Google streetview images show the back and side of the building and date to the late 2000s. 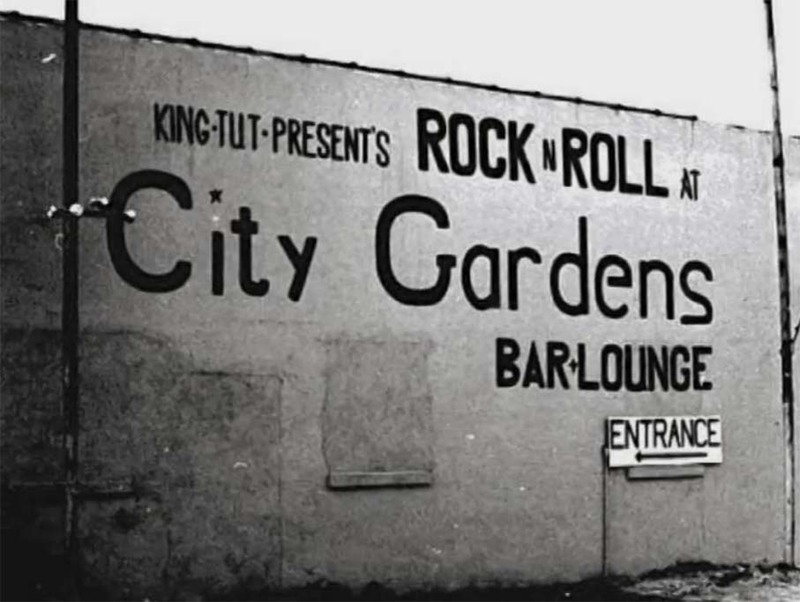 Topmost black and white image shows the side of the building sometime during the 80s. 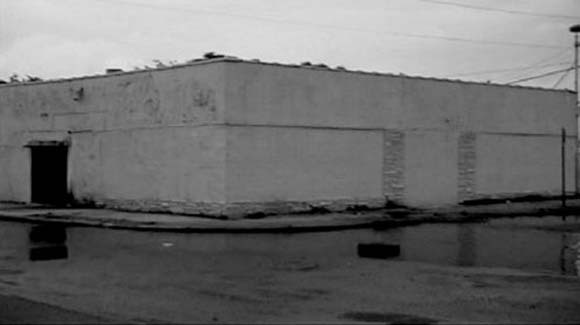 Image at lower right shows the front and side, probably mid-2000s. 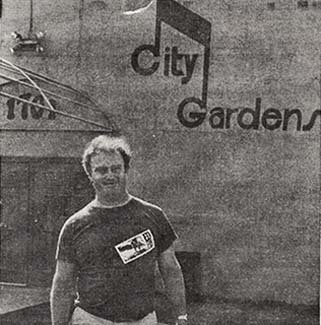 Image at lower left shows promoter Randy Now in front of the building entrance in 1988, when the club was still running.